Two people in love, who truly believed they would be better together. 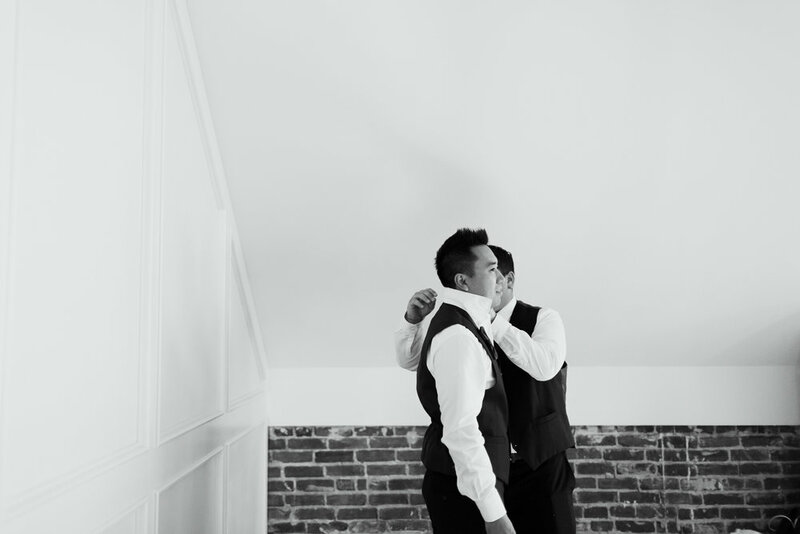 Doane and Eric shed many happy tears during their wedding day, and it was an absolute joy to photograph. Enjoy the highlights from this pretty September Santa Ana wedding.